The Winners and Highly Commended entries of the Structural Timber Awards 2016 were revealed on Wednesday 19 October at a gala dinner held at the Birmingham National Conference Centre (formerly known as the National Motorcycle Museum) during Timber Expo and UK Construction Week. Sponsored by PEFC UK, the Best Education Project category saw Mellor Primary School, near Stockport, designed by Sarah Wigglesworth Architects announced as the overall winner from 12 shortlisted projects. The Best Education Project category showcases schemes that have used timber technology to create exceptional buildings and vibrant learning spaces for both students and staff. The stunning school was also chosen as the Judges Choice overall winning scheme. 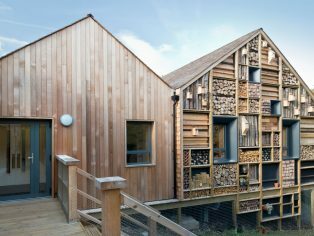 The Structural Timber Awards reward outstanding projects and innovative products that are promoting excellence in structural timber across the UK. Across all the 15 Awards categories, there were many examples of PEFC-certified timber being specified with cross laminated timber (CLT) and glulam increasingly being adopted as a sustainable alternative to steel and concrete. The judges also singled out two Highly Commended schemes for praise. 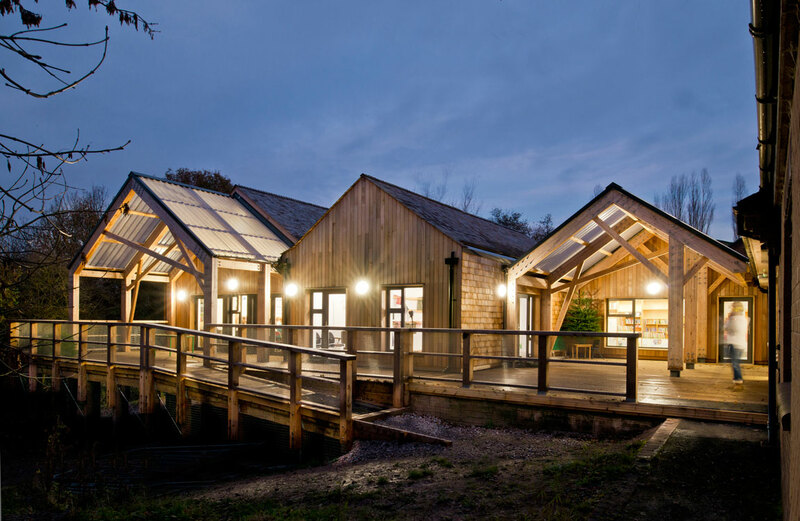 These were Burry Port Community Primary School designed and built by Cygnum Timber Frame and Architype, that celebrated Welsh timber and is the first Passivhaus School building in Wales. 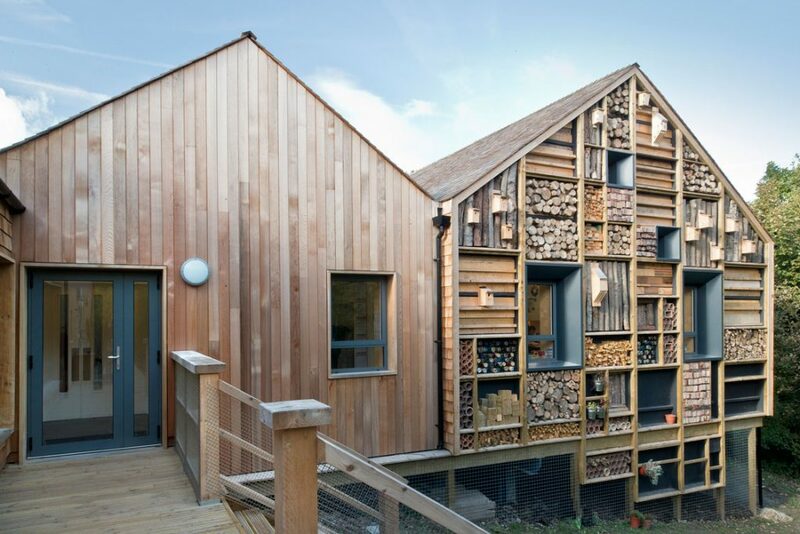 Also gaining plaudits was The SchoolHouse project from Roderick James Architects: a vocational project that enabled pupils to build their own sustainable timber house at the Burlington Danes Academy in London, that included a hand-crafted structural Douglas fir (English plantation grown) frame.